Despite the awesome rock in The Red we managed to find the self control for a rest day, and it wasn’t even raining! Jake take note. 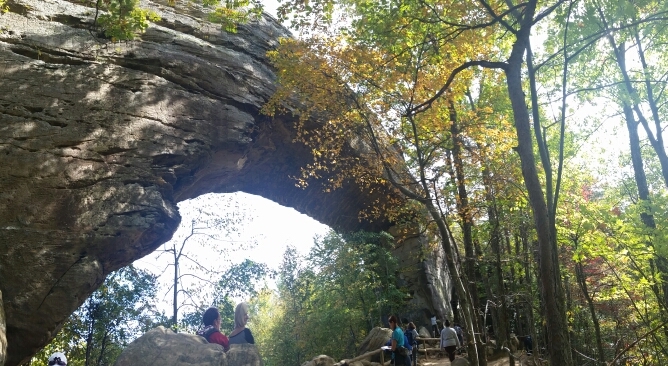 The Natural Bridge State Park is a really nice spot – we’ve used the campsite for our base whilst in The Red. There are also some very pleasant hiking trails to, through and over the eponymous bridge.